They don't meet often. 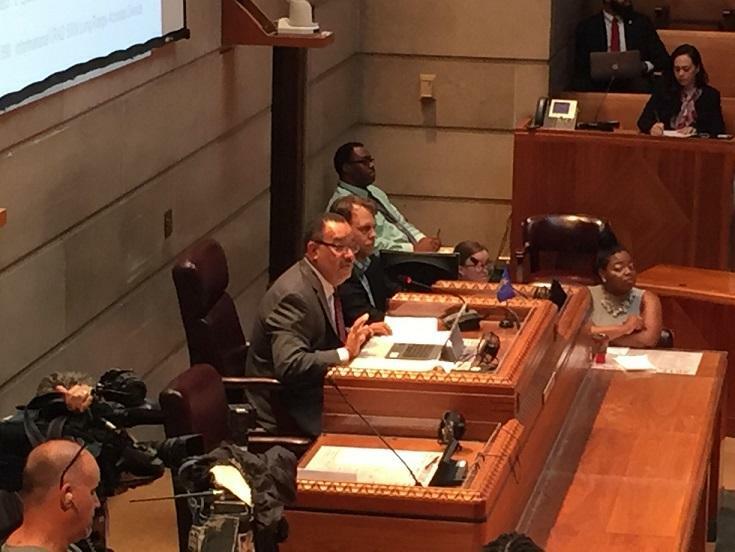 So when the Buffalo Common Council's Police Oversight Committee held its latest meeting Tuesday in City Hall, they got an earful about several concerns. 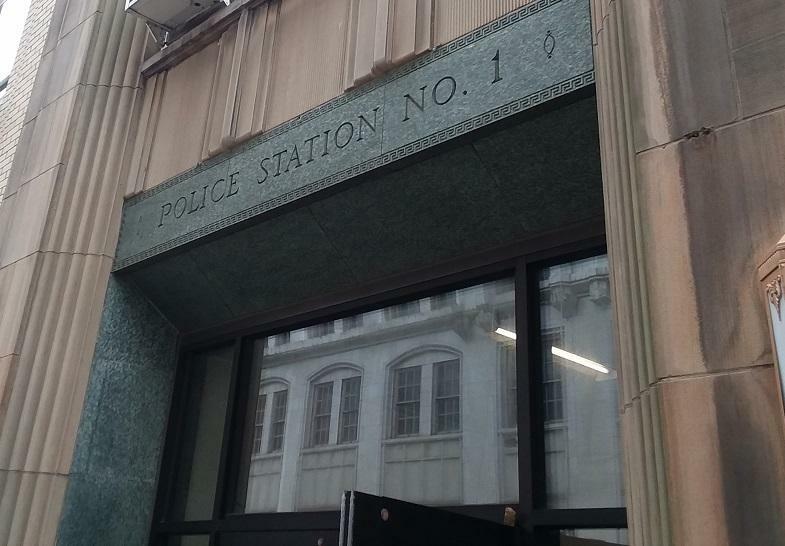 They include two deaths involving Buffalo Police officers, the city's Strike Force and whether checkpoints are being carried out fairly throughout the city. The Buffalo Police Department’s Strike Force and Housing units are the vanguard of Mayor Byron Brown’s campaign against the scourge of guns, drugs and gangs in Buffalo. 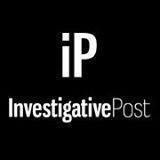 But the tactics used by officers in the two units have come under fire by members of both the public and the legal community. Buffalo Police's Strike Force is earning praise. The city tried the strike force idea twice last year and saw sharp drops in crime; this year it's been made permanent. The city's new effort to crack down on crime is off to a solid start. 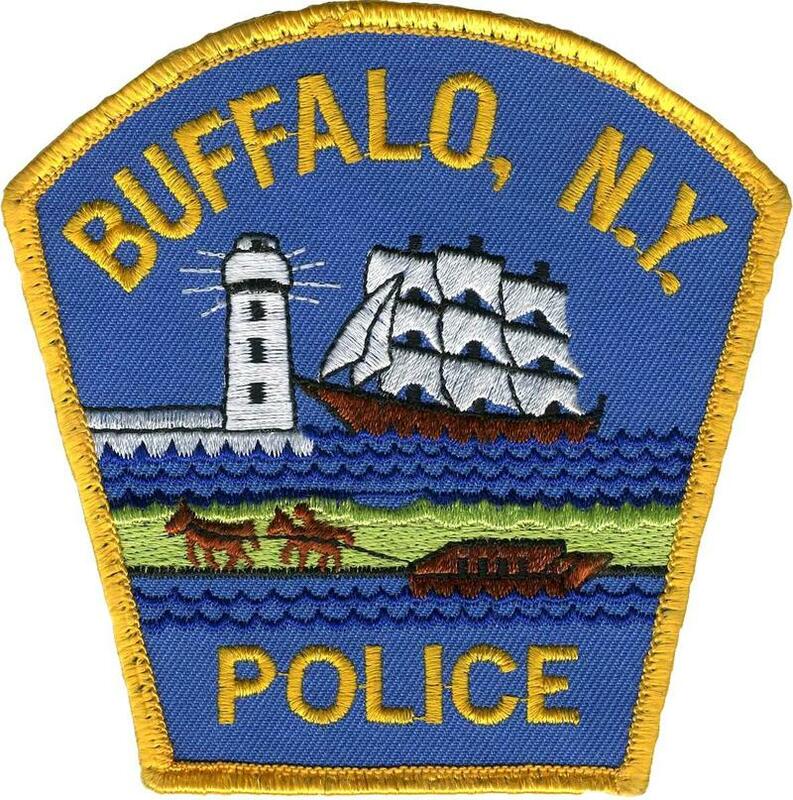 WBFO & AM-970's caught up with Buffalo Mayor Byron Brown about the new police "Strike Force". The mayor says he is pleased with the collaborative effort that has created a new crime fighting tool. Buffalo Police are now teaming with 40 members of the Erie County Sheriff's Department and New York State Troopers. "Strike Force is going extremely well. It's been in operation for a little over a week now," Brown said. 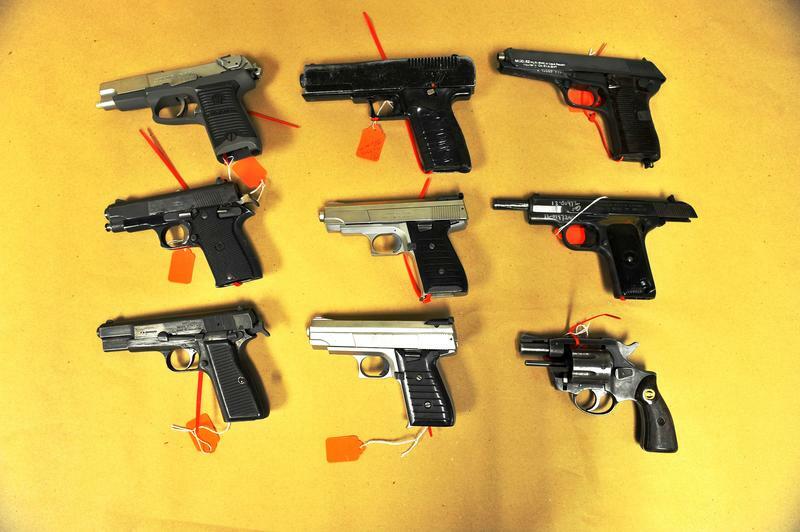 Nearly 40 state, county and city police officers will begin targeting Buffalo street gangs starting Monday. 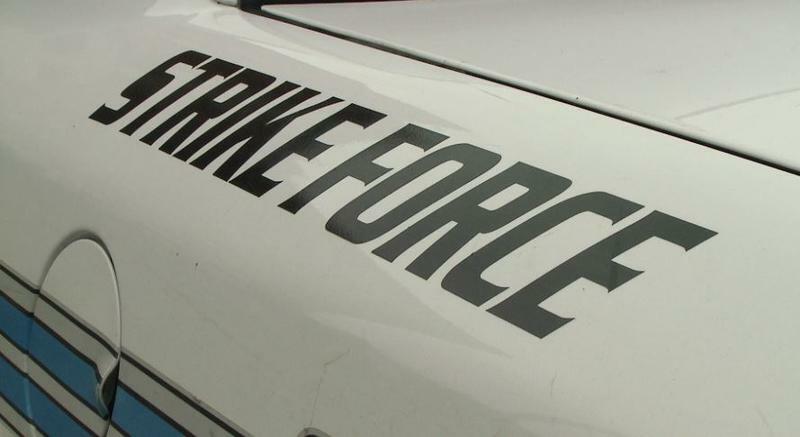 Dubbed, "Strike Force," the special unit replaces the city's Mobile Response Unit after five years of focusing on area drug operations. Officials say the move is in part a response to the public outrage to the recent mass shootings at a picnic at Martin Luther King Park. Air units from the Erie County Sheriff's Department and State Police will provide tactical assistance to the force.